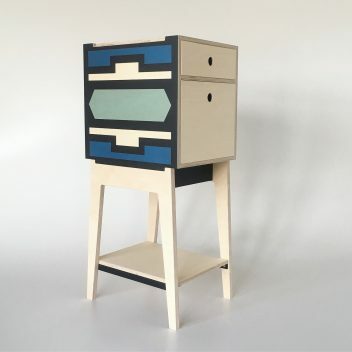 DE STEYL furniture is created and manufactured in South Africa and has a crisp, urban aesthetic that appeals to a design-led, environmentally conscious consumer. 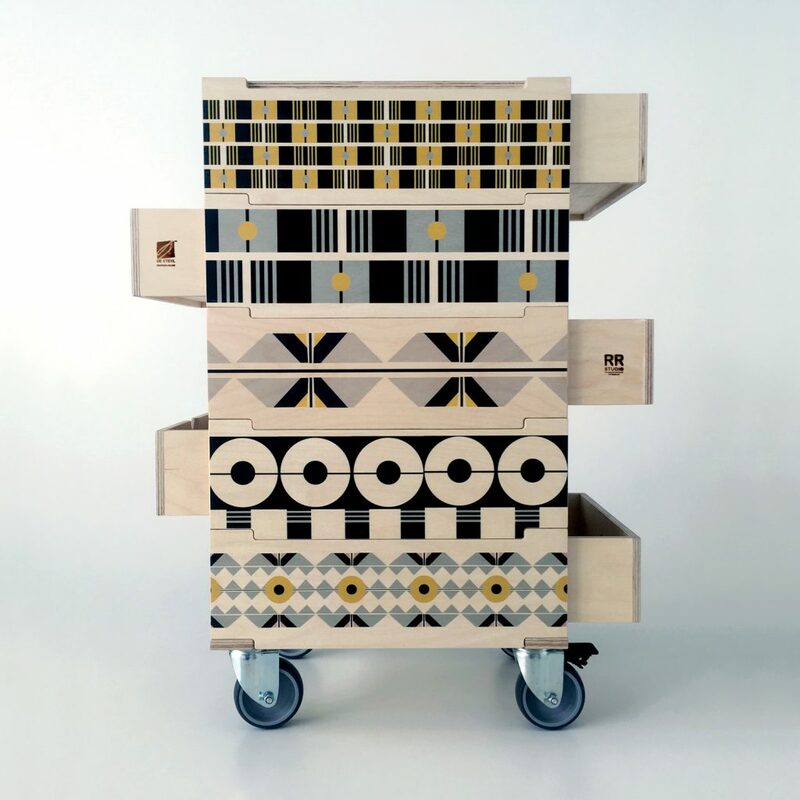 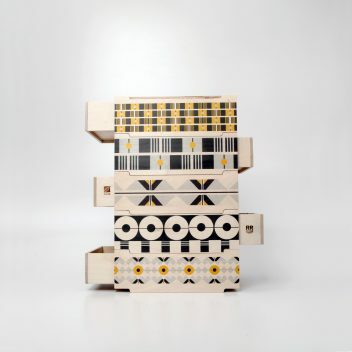 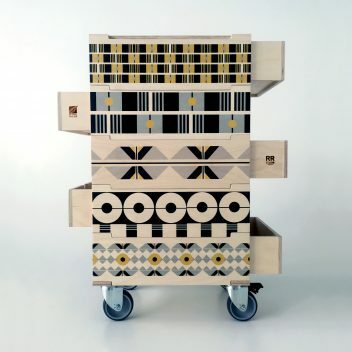 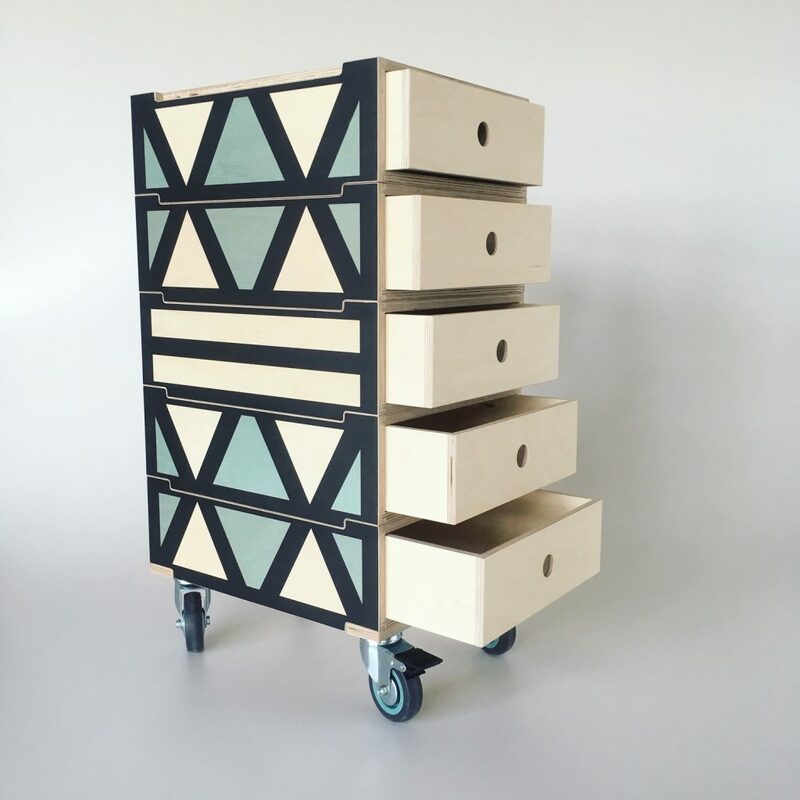 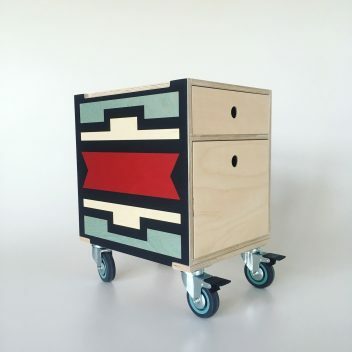 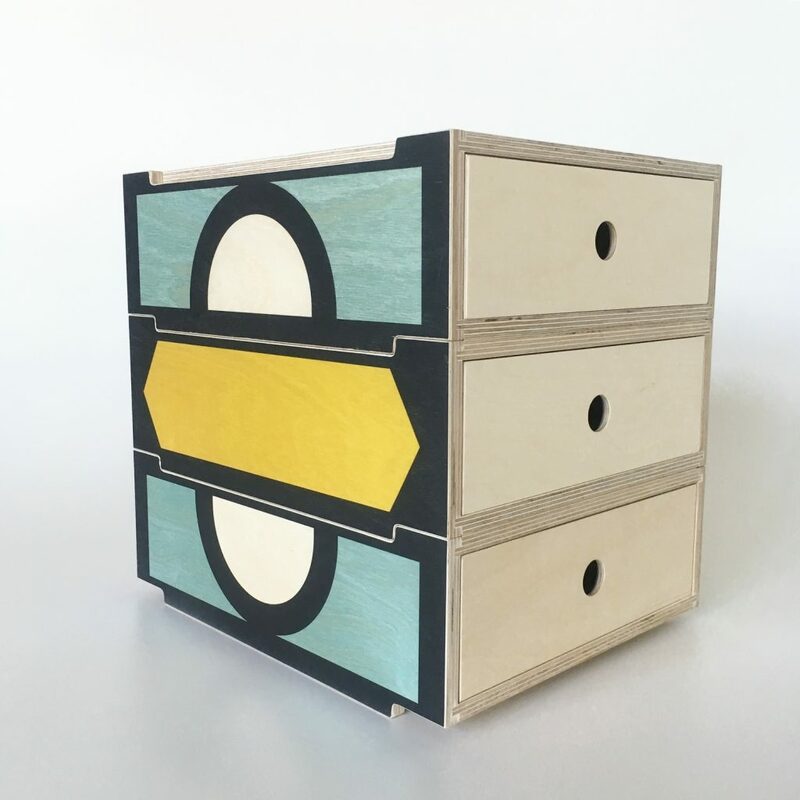 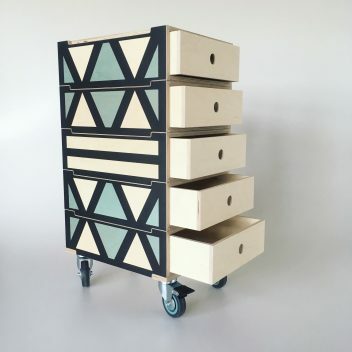 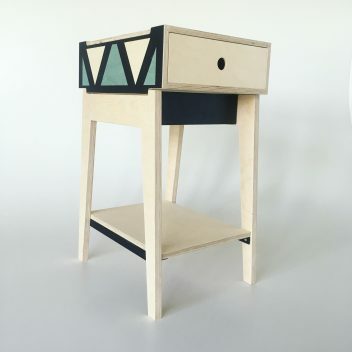 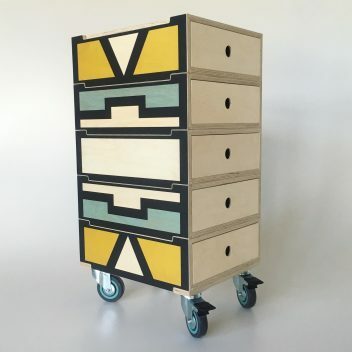 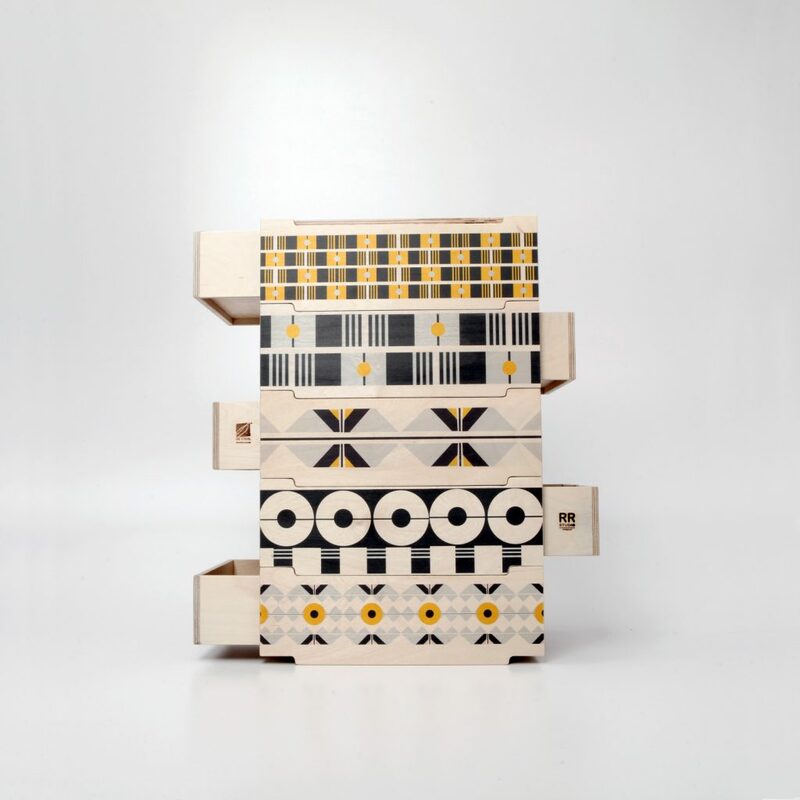 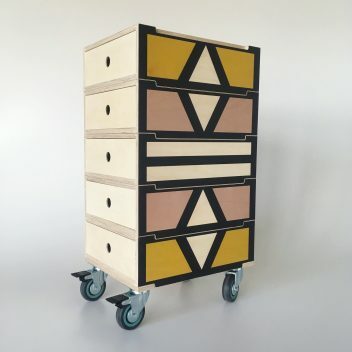 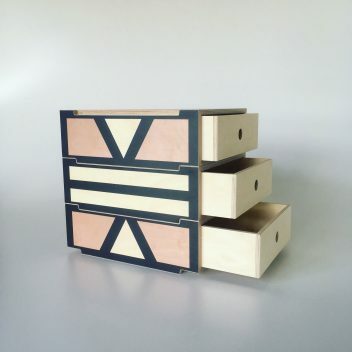 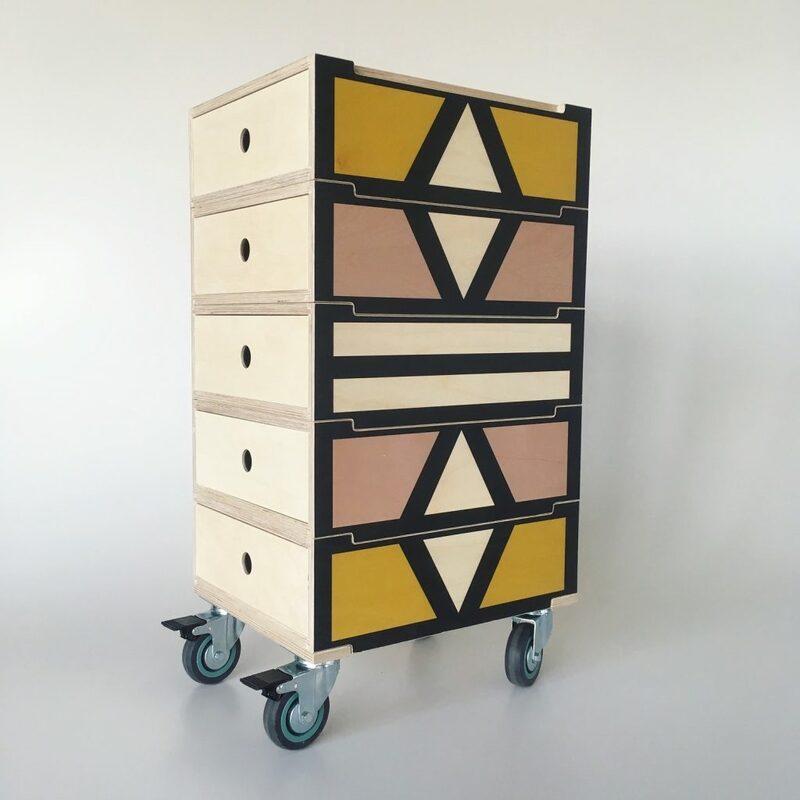 Following the success of their modular Play Play range made from sustainable Birch plywood, owner Deánne Viljoen has designed a new system of interlocking storage drawers called 2DO Stackable Storage System™. The products are machined using the latest CNC technology, assembled by skilled craftsmen and finished by hand.